The cause of most root problems is a crack in a pipe or a poor connection. Roots are attracted to the vapours that escape from any structurally compromised piping, so it’s important to make sure that there are no trees planted over pipe networks. If a root structure has been growing for some time in a pipe, it will have taken over the inside space, causing considerable flow issues. Over time, debris will have collected and narrowed or even blocked the flow of drainage contents. At this point, it’s essential to call out an engineer to remove and replace the blocked drain pipe. In the case of sewage systems, a backed up pipe structure can be particularly unpleasant if the pipe bursts or breaks. Roots are always searching for water, oxygen and nutrients. As pipes – especially drainage systems – contain plenty of these things, roots will readily infiltrate where possible. Where a root system has started to grow inside a pipe, there is an increased chance that debris, such as tissue paper and fats, could become stuck, causing the pipe to flow slower. In such cases, it’s important to prevent further infiltration before blockages and damage occur. After enough time, the pressure exerted by a growing root structure on a pipe will cause it to break meaning repair work is necessary. Whether the pipe is for sewage, drainage or water, one that is broken will serve no function at all as the contents will spill out into the surrounding soil. For sewer pipes that connect the house drainage system to the main sewer pipes, any damage or blockages are the liability of the homeowner. On the other hand, roots from a council-planted tree are the responsibility of the council, as well as public places. 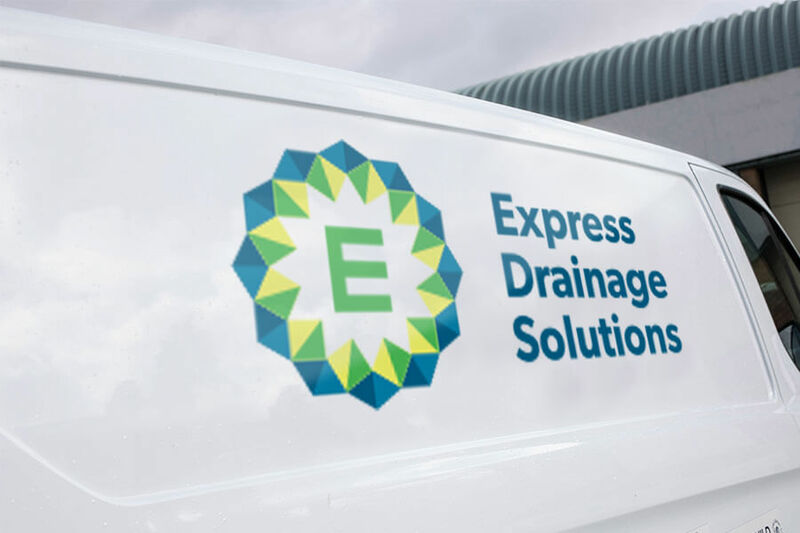 Here at Express Drainage Solutions, our expert team are on hand to carry out repairs of all drains suffering from root ingress. With CCTV inspections available, allowing us to accurately assess the location and extent of the damage, we provide full repairs and any necessary relining at highly competitive rates.